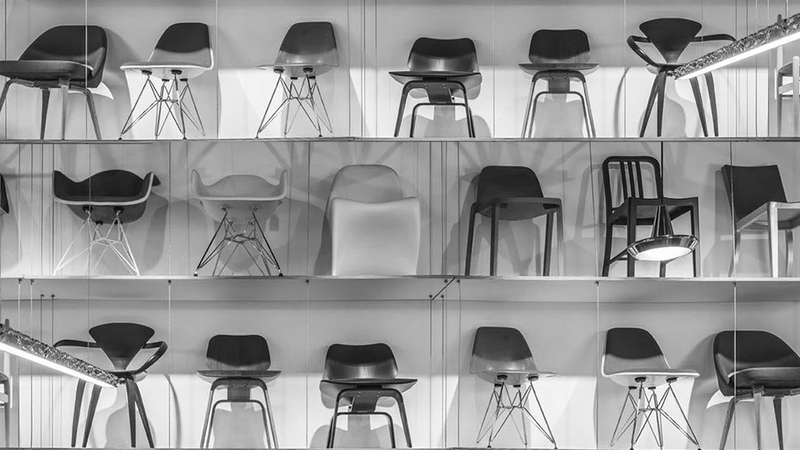 The sculpturally inspired, artistic Shell Chair is among Hans J Wegner's most famous designs that has been a popular favourite for decades. Also known as the “Smiling Chair”, this piece of classic interior will certainly bring a smile to your home. When it was designed in 1963 this three-legged accent chair nearly fell into obscurity. The curved form of the seating shell and the padded cushion assure comfort, while the arched legs provide stable support. 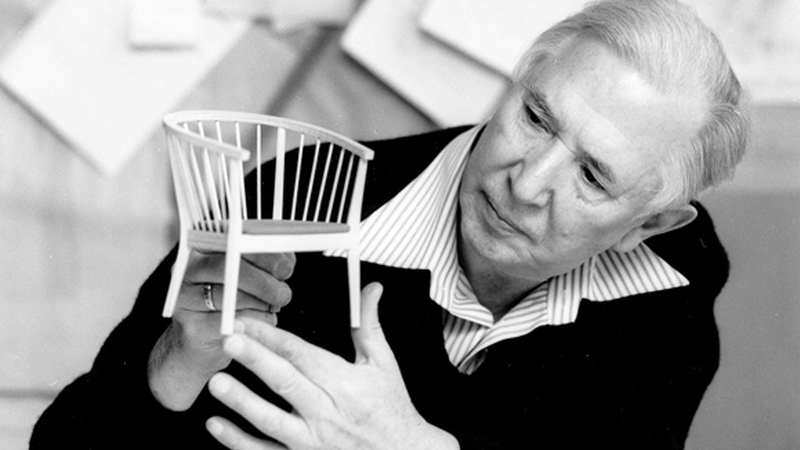 Hans Wegner is considered one of the most prolific Scandinavian designers, whose creations are featured in museums worldwide, he has designed over 500 chairs! Its not a suprise that he is often to referesd to as 'King of chairs' in Denmark and globally. 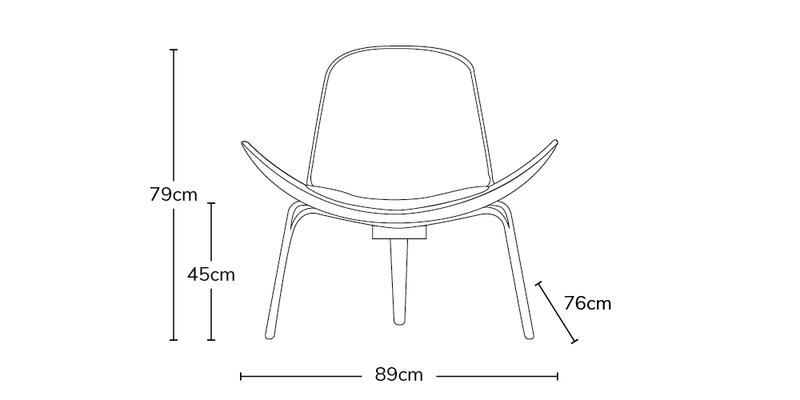 Hans J Wegner is one of the main figures of Danish Modernism. He is often referred to as 'the Master of the Chair'. Not surprising when he has designed over 500!